In 2005 Vincenzo Attolinicreated a new line called “Stile Latino” by piecing together three generations of experience and many years of work and study. His intention was creating a new style in order to dress today’s man with yesterday’s elegance in a perfect combination between tradition and innovation. 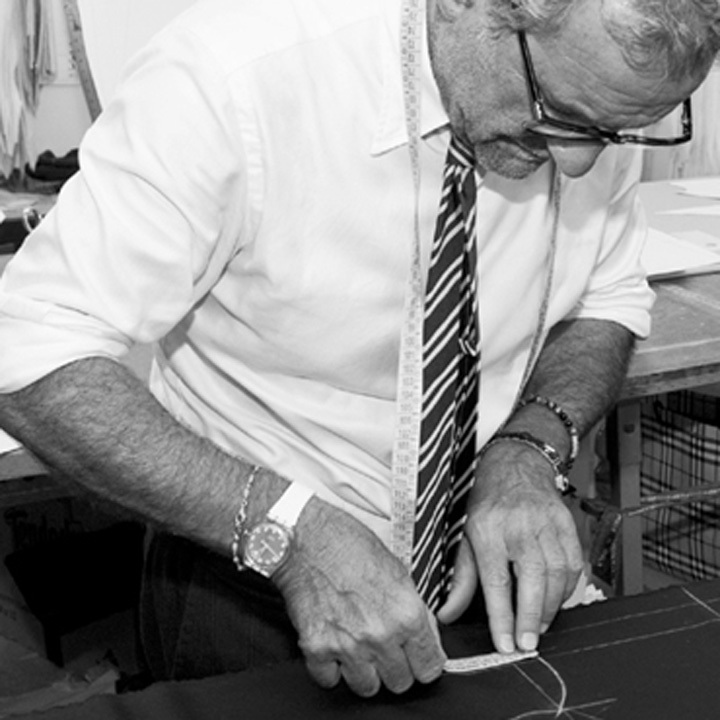 From Vincenzo Attolini Senior, universally considered as the founder of the Neapolitan sartorial tradition, to Vincenzo Attolini Junior, passing through Cesare, everything has evolved but nothing has changed since the 1950’s.The brand embraces the family rich heritage of producing high-endmenswear that has inspired tailors globally. 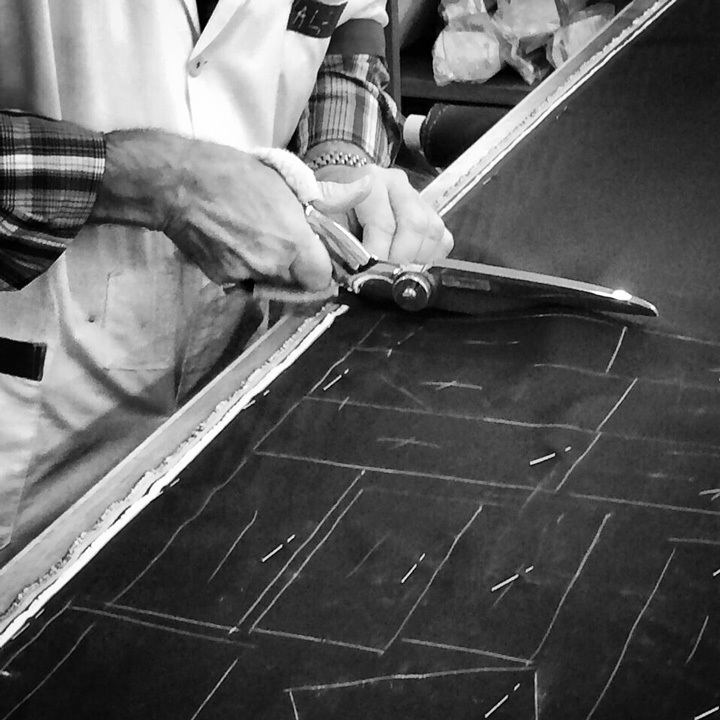 Through Stile Latino, Vincenzo has been abletotransfer the knowledge acquired during his professional experience into an innovative line whose distinctive trait is a contemporaneity based on the illustrious lineage of Neapolitan Tailors but paying attention to the latest fashion and lifestyle trends. Stile Latino’s first suit was designed in 2005 and manyothers have been made since then thanks to the creativity and expertise of wise hands which have been producing not only trousers, jackets and coats, but above all a “way of being”, a “modus vivendi” for more than ten years in Casalnuovo, on the outskirts of Naples. 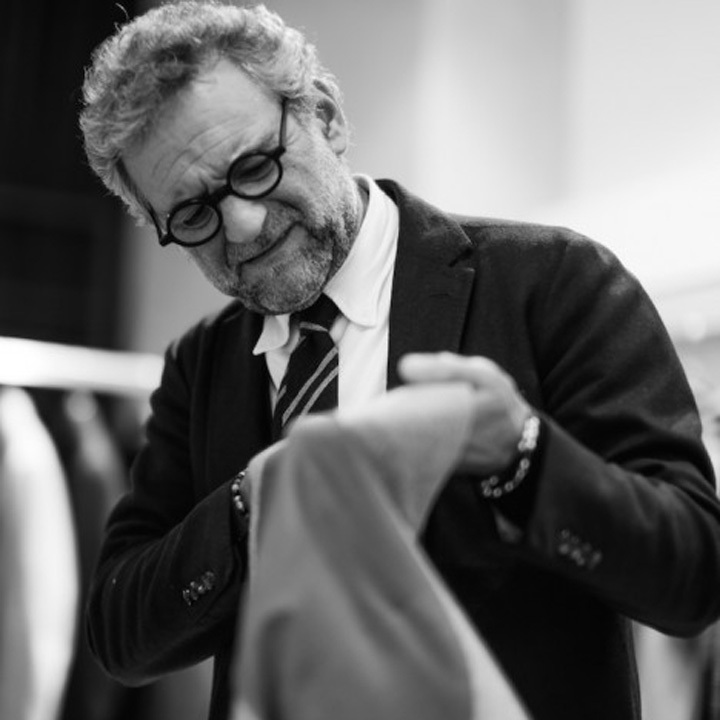 This is an excellent example of entrepreneurship where thirty young tailors, men and women, taught by Vincenzo Attolini himself, contribute to the production of just twenty suits per day, rigorously hand-sewnaccording to the highest standards. Know-how in the selection of materials, refined workmanship and constant research of new tailoring solutions characterize the style suitable for the contemporary businessman livingin an ever faster pace. A suit as a second skin. A suit as a pleasure. A suit as a lifestyle. In other words, Stile Latino. “Less is more”, so as to confirm one of the main rules of elegance. No more shoulder pads, canvases: textiles with special finishing, conceived to make a soft, light, flexible and elegant yet comfortable product. Stile Latino dresses today’s man byreplacing the idea of rigorous, formal elegance with a more relaxed taste. An elegance which avoids ostentation and conceals intellectual effort.